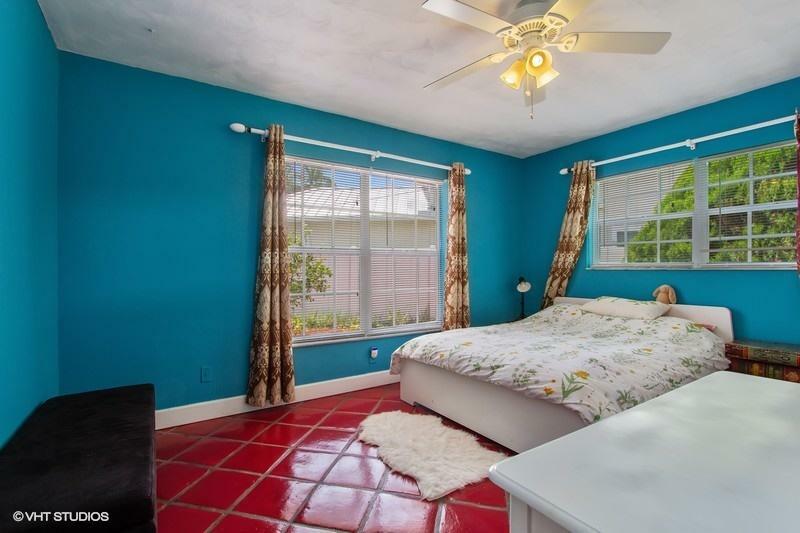 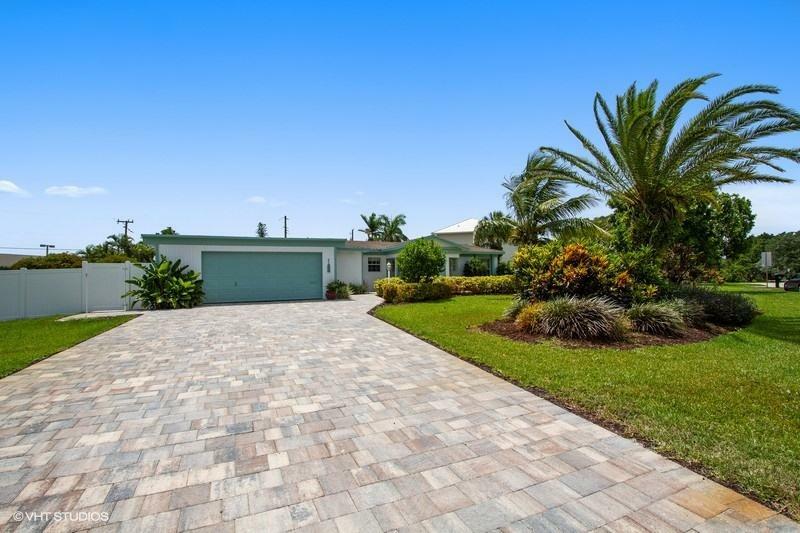 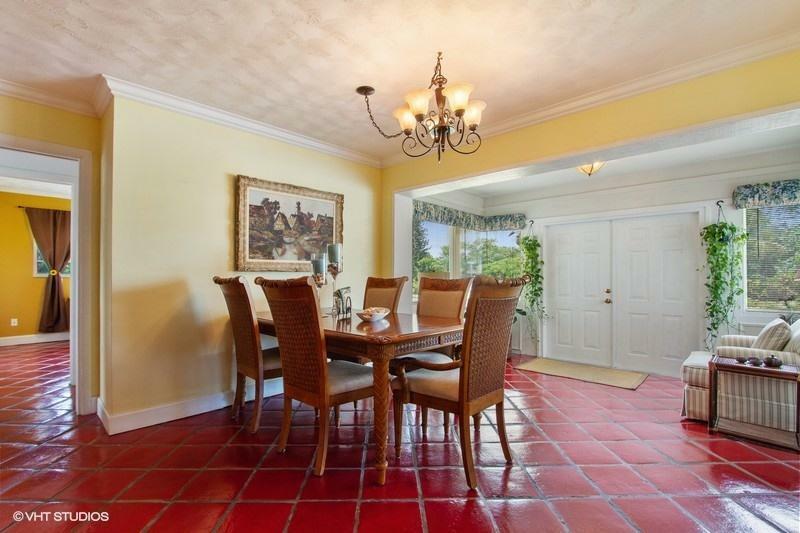 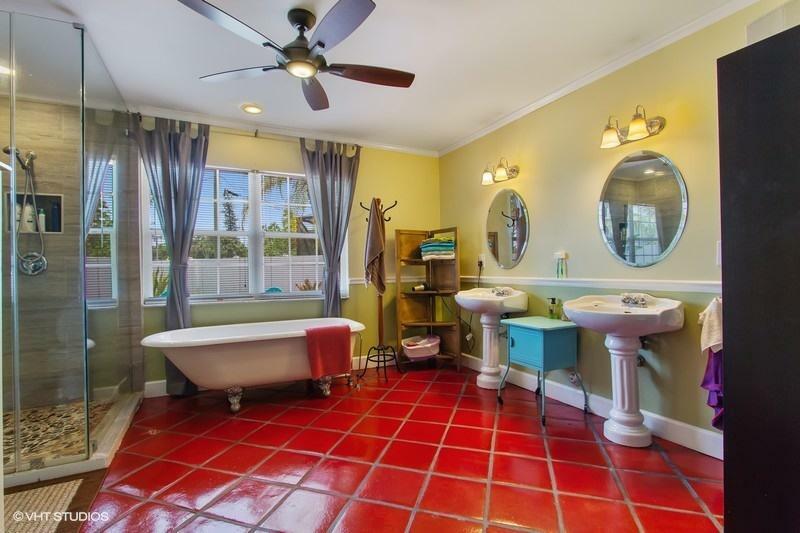 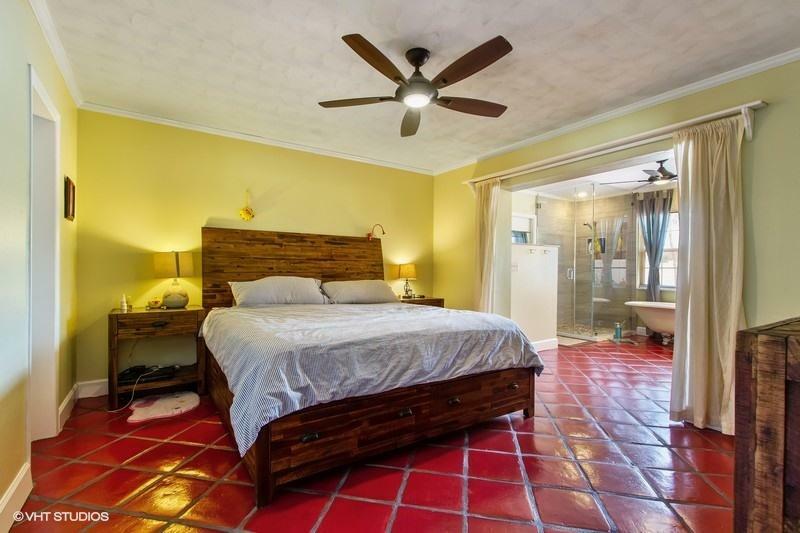 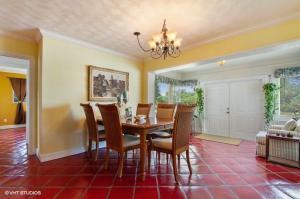 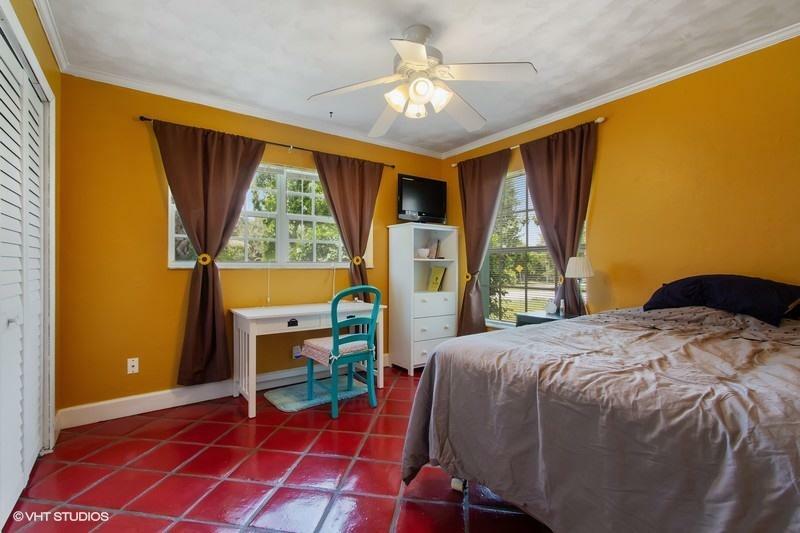 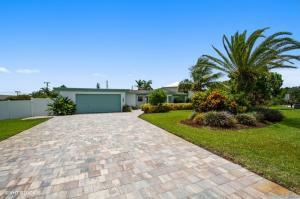 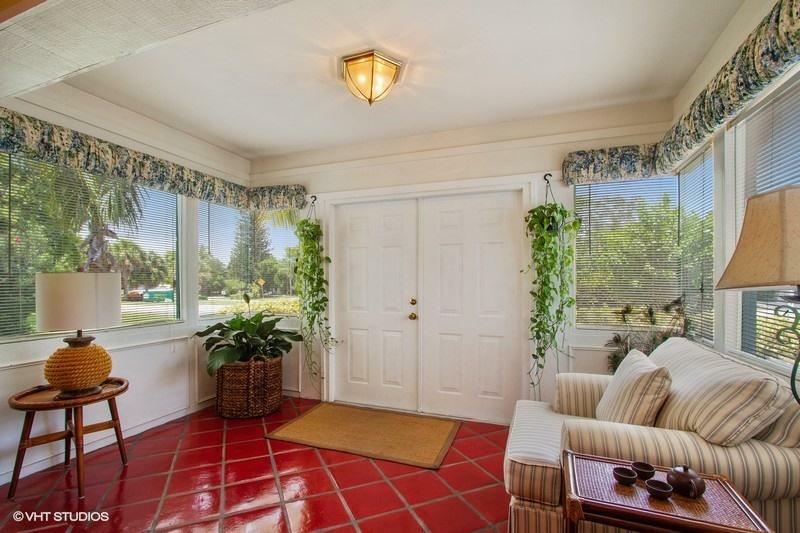 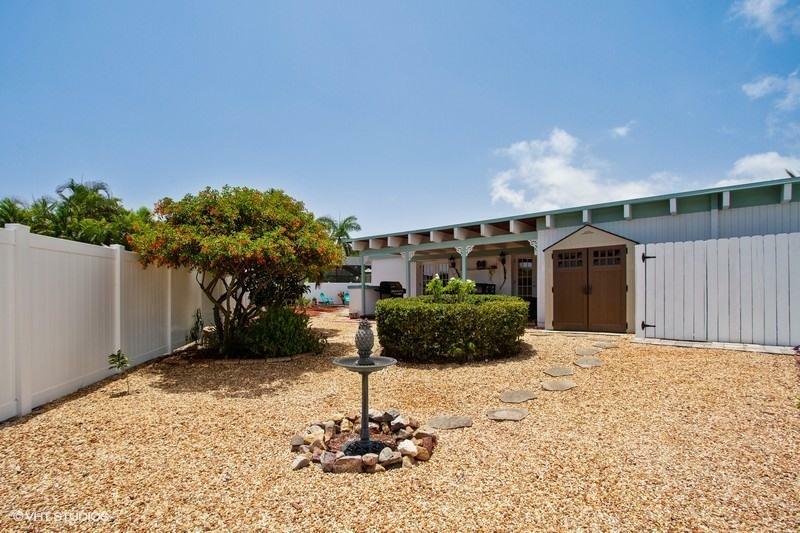 Beautifully maintained East Boca home located on a quiet street across from the J Patrick Finch Golden Fig Park. This home features 3 bedrooms, 2 full bathrooms plus a den, along with formal living & dining rooms & a separate family room. 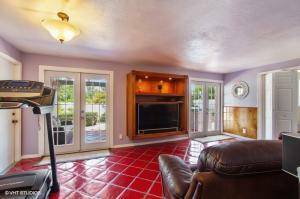 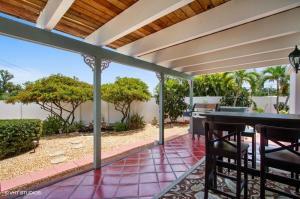 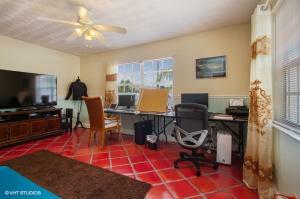 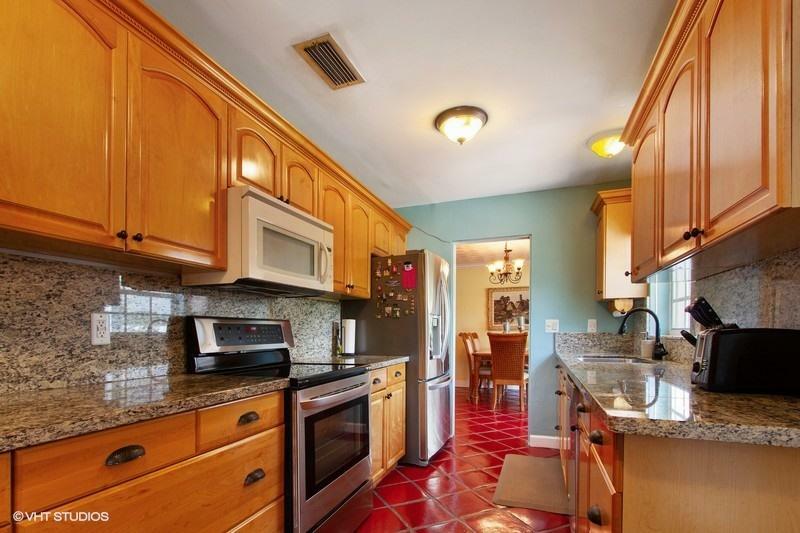 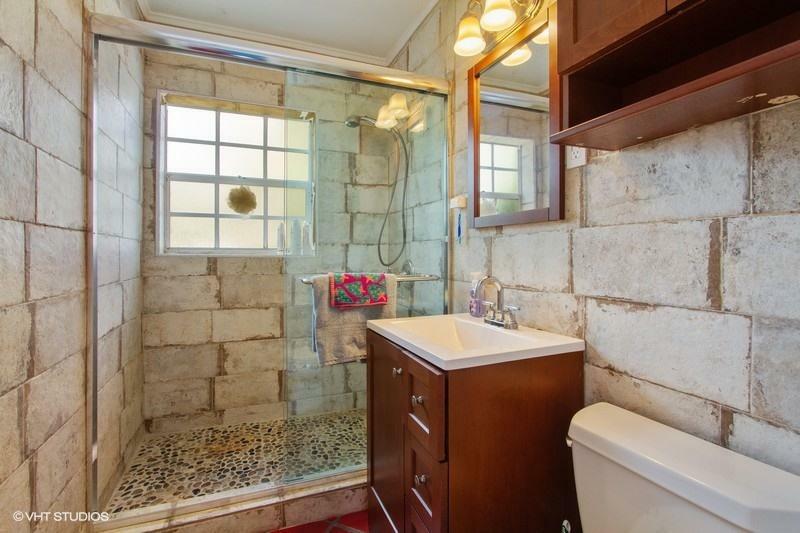 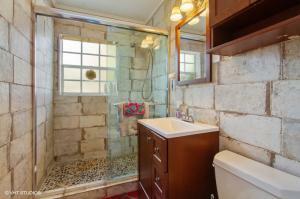 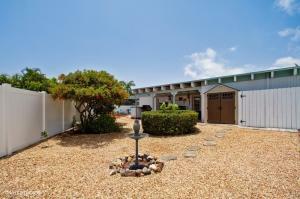 It is situated on an incredible fenced in pie shaped lot, with room for a pool. 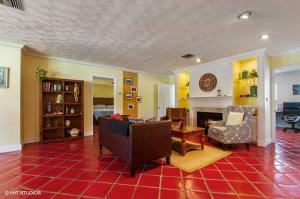 The interior has been attractively updated yet still retains the charm of an ''old Florida'' home. 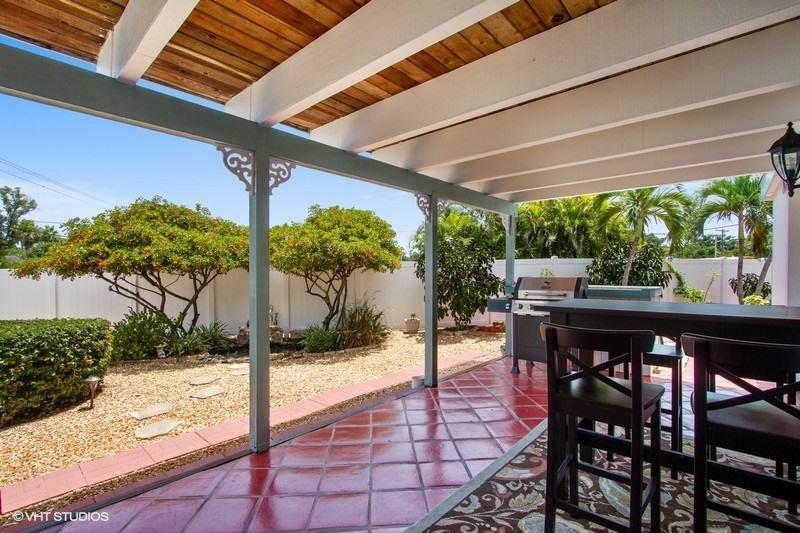 The backyard is peaceful, private & serene. 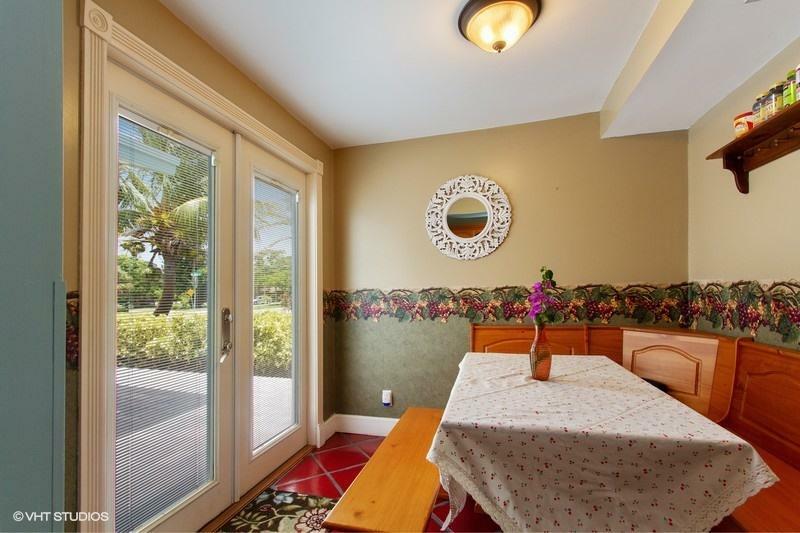 This is the perfect home for someone with discriminating taste that wants to be close to the beach, Mizner Park, great restaurants, schools & all of the Downtown Boca amenities.